“Ireland’s greyhound industry has a relatively short window of opportunity for key stakeholders to bring about a rebuild of good commercial and sporting activity in the sector. If dog owners and breeders fail in the next few weeks to begin the journey required to get the industry back into healthy operation, the sector risks drifting into rapid and accelerated decline, according to Dr Brady, Interim CEO of Bord na gCon, the Irish Greyhound Board. “Recovery cannot be accomplished without constructive stakeholder engagement” he added. “Disputes of any kind, big or small, cannot be settled without mutually respectful engagement amongst the parties concerned. All IGB stakeholders should now take a seriously objective reality check, apply common sense and get started on pulling together to get the sector back on track for sustainable successful operation” said Dr Brady. Dr Brady was speaking of his concern for the sector’s future ahead of a Public Accounts Committee meeting later this week (Thursday, 18th May). In evidence of mounting concern Dr Brady pointed out last week that 170 jobs could unavoidably be lost at Dublin’s ‘iconic’ greyhound stadium Shelbourne Park in the near future, if a current protest blockade of greyhound racing in the stadium continues for much longer. Since calling for engagement last week to resolve the Shelbourne Park protest, Dr Brady said that he has been “encouraged by calls from people with Harold’s Cross sold now wanting to move on confidently that the industry has within its reach a capacity to rebuild debt free for the future”. On behalf of the IGB Board and to help resolve the Shelbourne stand-off, Dr Brady said that he is “personally willing to engage quietly and productively with DGOBA to negotiate getting greyhound racing and the broader sector back on track as quickly as possible”. 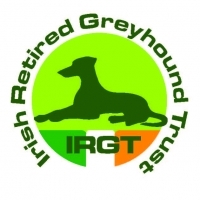 There has been contact with the Irish Greyhound Owners & Breeders Federation. A meeting of the National Greyhound Consultative Forum will be held within one month after the start of racing in Shelbourne Park. 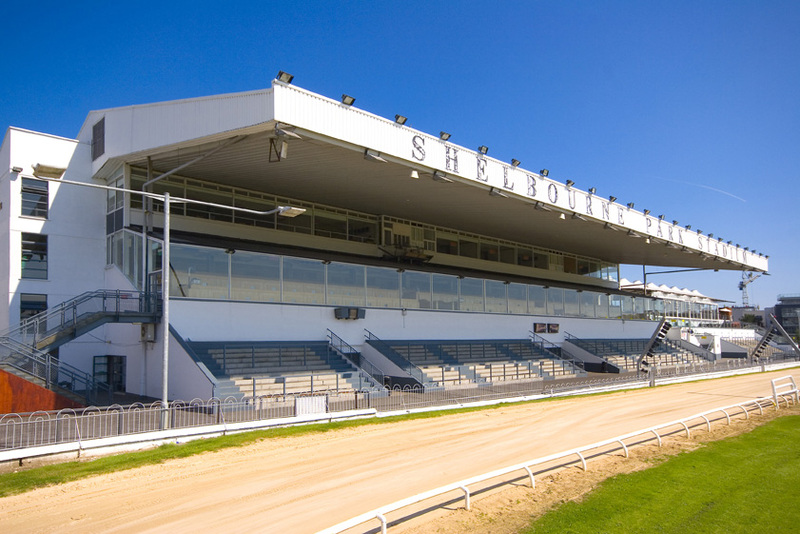 Dr Brady added “subject to the return of normal racing to Shelbourne Park, the Irish Greyhound Board on a planned and managed basis, over the coming months, will embark on a programme of active industry uplift and investment in sector rebuild”. 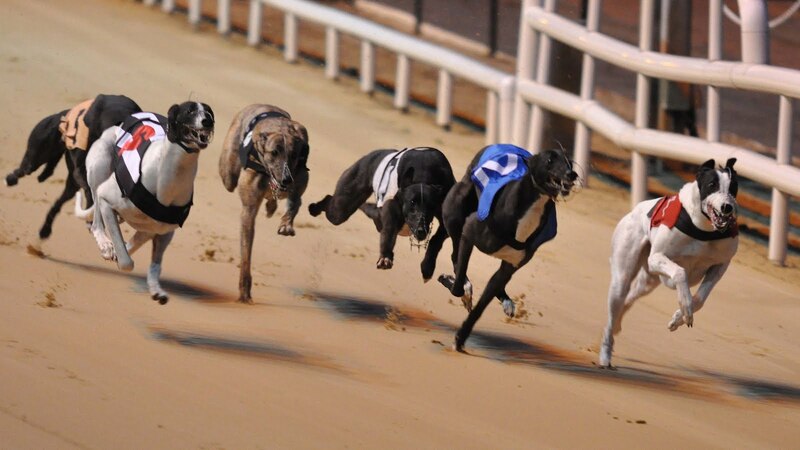 “According to Dr Brady, the priority focus will be on prize money enhancement, promotional, operating systems and regulatory improvement, potential capital investment in Shelbourne Park and Curraheen Stadium in Cork, IT investment to exploit opportunities for online wagering and co-mingling and on greyhound ownership, especially through syndication and enhancing welfare and integrity”. “There will be a number of primary planks to the policy going forward. The sector needs a radical overhaul of grassroots participation focused on the core greyhound constituency, a targeted investment in the consumer experience, the re-imagining of the presentation elements of racing and a properly resourced, intensive focus on communications to improve the presentation and profile of the industry” Dr Brady added. I remain hopeful that through engagement over the next few weeks, we can start the rebuild of the sector back to full throttle for sustainable successful operation”, Dr Brady said.